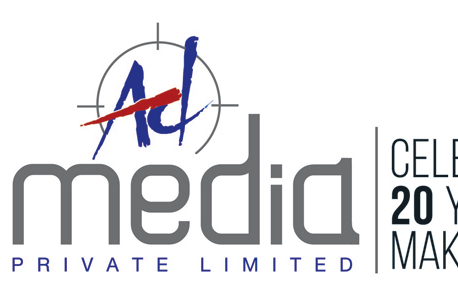 KATHMANDU, Aug 15: Ad Media Pvt Ltd, an advertising agency, marked its 20th anniversary on Monday. 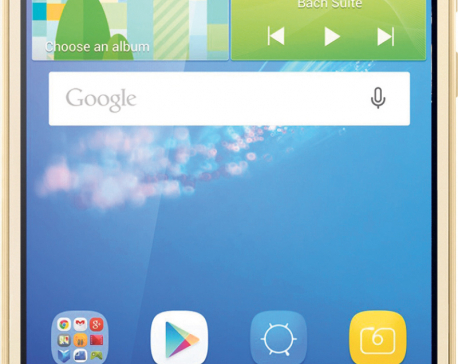 KATHMANDU, Aug 15: Huawei has launched its latest Y Series smartphone, Y6 II, in the domestic market. KATHMANDU, Aug 15: Agricultural Development Bank Ltd (ADBL) has signed an agreement with Ace Capital Ltd for its rights issue. 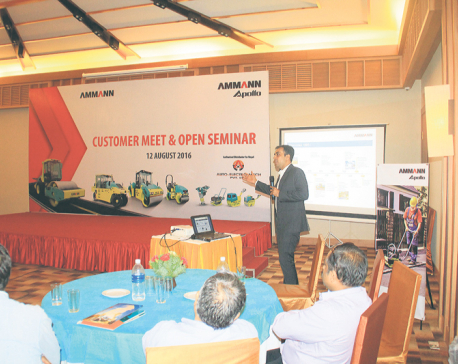 KATHMANDU, Aug 15: Auto-Electro-Mech Pvt Ltd organized an open seminar on building infrastructure in the country, and customer meet in Kathmandu on Friday. KATHMANDU, Aug 15: The Monetary Policy recently unveiled by Nepal Rastra Bank for the fiscal year 2073-74 BS has created ripple among the microfinance bankers and practitioners mainly due to its tough stance on interest spread rate. 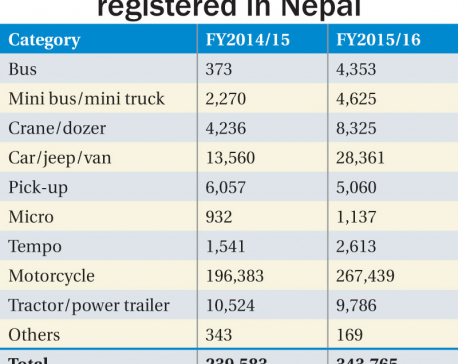 KATHMANDU, Aug 15: Despite four-month blockade, Fiscal Year 2015/16 turned to be a good year for Nepali automobile industry as registration of new vehicles grew by a whopping 43 percent compared to 2013/14. KATHMANDU, Aug 15: Nepal is ranked 97 out of 128 countries in terms of the strength of property rights in this year's International Property Rights Index (IPRI). KATHMANDU, Aug 15: The government has made profit earned by firms and non-government organizations by selling land and buildings taxable income, requiring them to pay 10 percent as advance tax while transferring ownership. 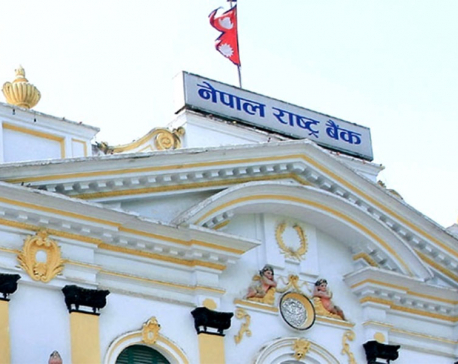 KATHMANDU, Aug 15: Nepal Rastra Bank (NRB) has increased the ceiling of payment that importers can make through draft or telegraphic transfer (TT) system to US$ 50,000, up from $40,000. 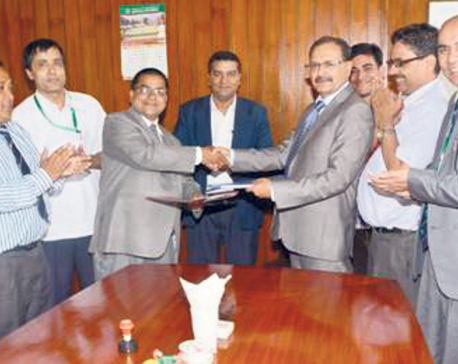 KATHMANDU, Aug 14: Agricultural Development Bank Ltd (ADBL) has signed an agreement with Ace Capital Ltd for its rights issue.